Srinagar: A major infiltration bid was prevented in Jammu and Kashmir's Machil Sector on Monday evening when five infiltrators who were trying to cross the Line of Control were killed by security forces. 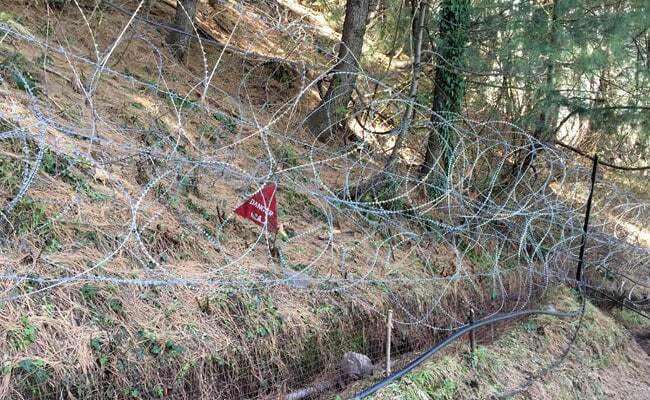 "A major infiltration bid was foiled today in the Machil sector by alert troops," a defence spokesman said in Srinagar. "Five weapons have been recovered from the terrorists. The operation is still going on in the area," Defence Ministry spokesman Colonel Rajesh Kalia said.